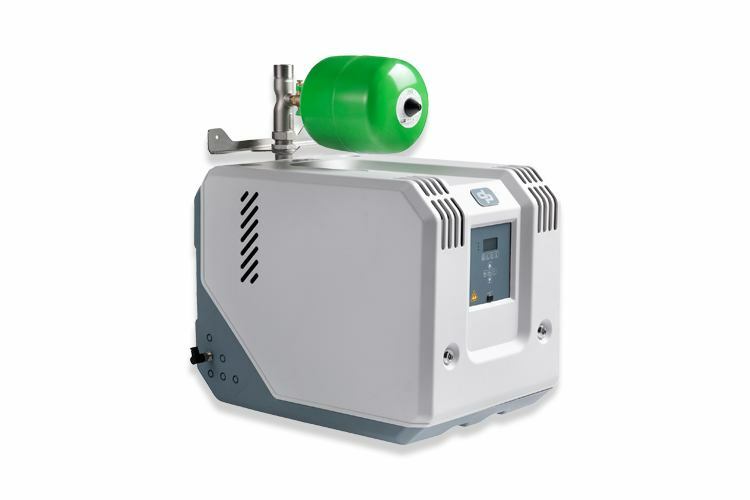 Extensive range of stainless steel pressure boosting systems for sufficient water pressure on any scale. 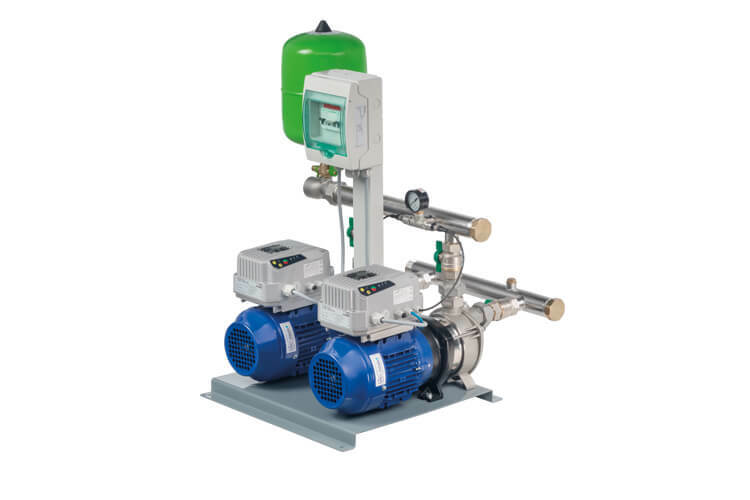 The compact and affordable design makes this variant on the multiple-pump pressure boosting system particularly suitable for individual homes, sports complexes or light industrial applications. 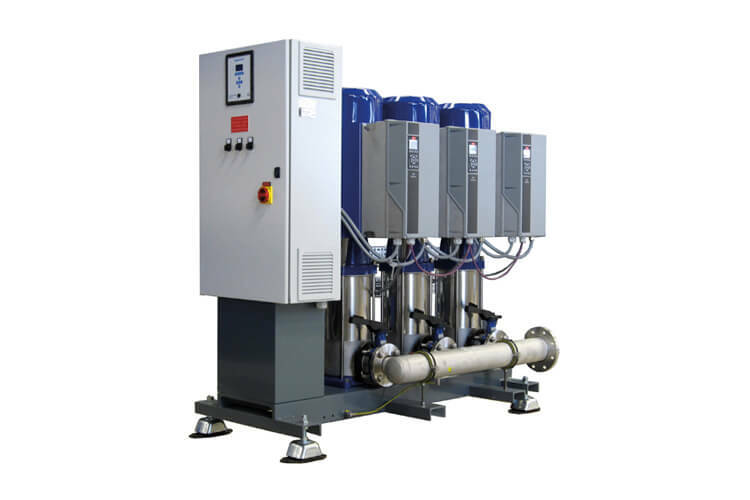 This series is the standard for the supply of drinking water in buildings. 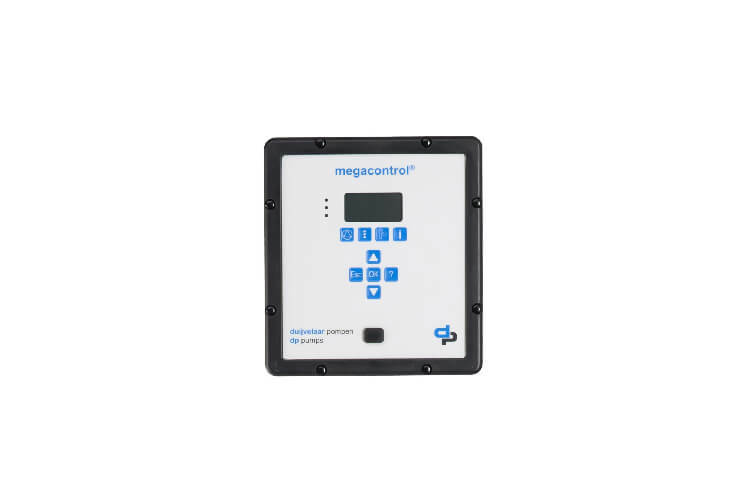 Developed to ensure safety against Legionella and reliable, efficient pressure boosting in a wide range of applications. With the compact construction and option to mount the unit on a wall, the Cube is often used in multiple steps to increase pressure on intermediate floors, rather than in one central technical room. As a result, additional piping and unnecessary energy loss is minimal. For exceptionally heavy, very demanding applications where the Premium Line is not sufficient in terms of capacity, the modular Utility Line offers the answer. 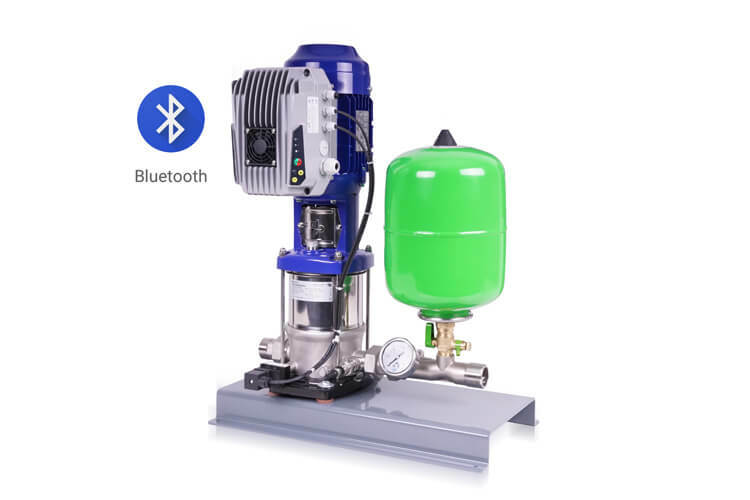 This powerhouse can be fully tailored to individual specifications in close consultation with our R&D department and Unitbouw. 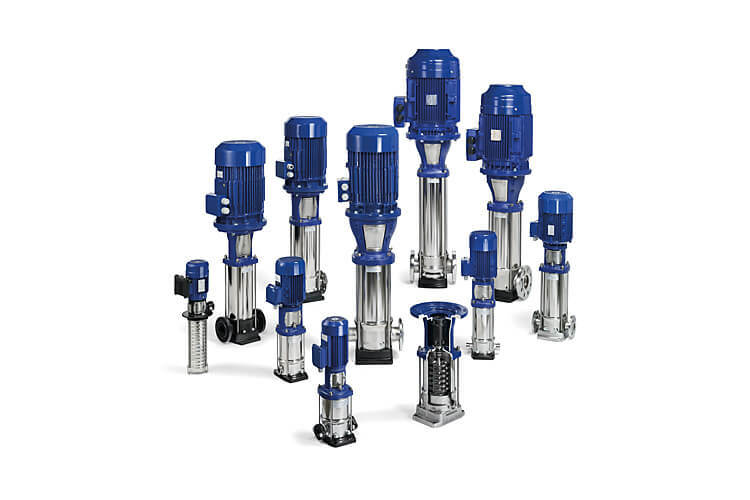 This a high-quality series of booster systems with horizontal DPHM-pumps, designed to offer a suitable and economical solution for pressure boosting. 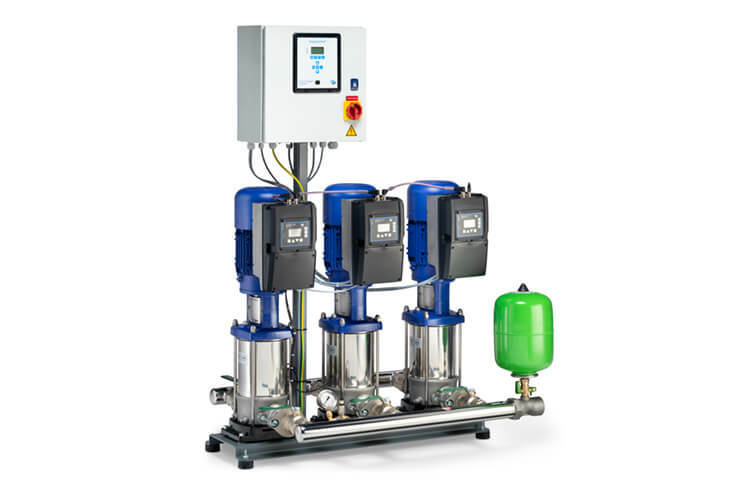 The system has a compact design and is available in a version that meets the European standards for drinking water.